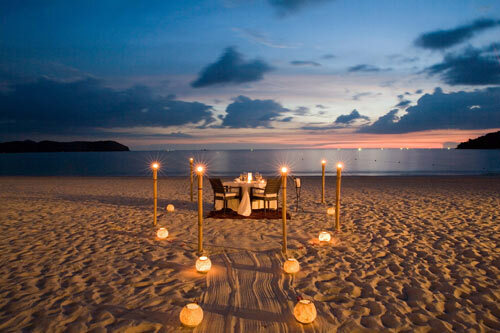 Langkawi has a lot of beautiful and luxury resorts. After a busy life in your home country it's a relief to find such a rest on Langkawi. You can make several trips on the island and the shopping is tax-free. 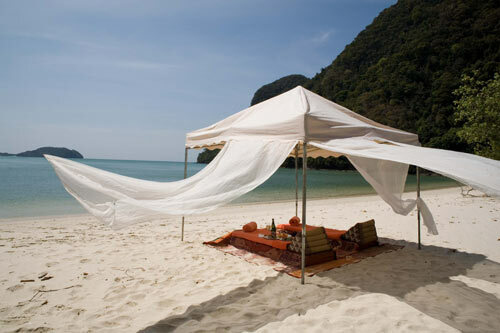 The island of Langkawi has quiet beaches and you can be transported to one of the deserted islands to have a sunbath. 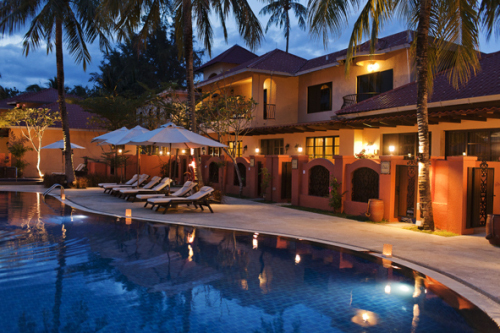 Casa del Mar is located on the island of Langkawi, north-west of Peninsula Malaysia. 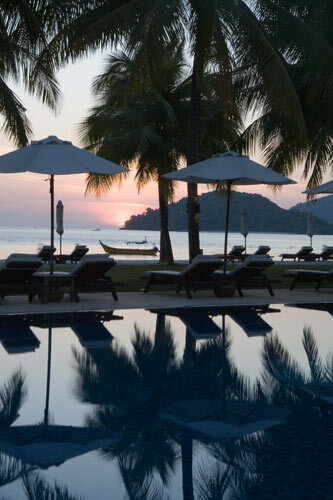 Another Pool Villas Langkawi, which is a collection of 9 private pool villas, each overlooking the Andaman sea. There are eight, 1-bedroom pool villas and one, 3-bedroom pool villa.